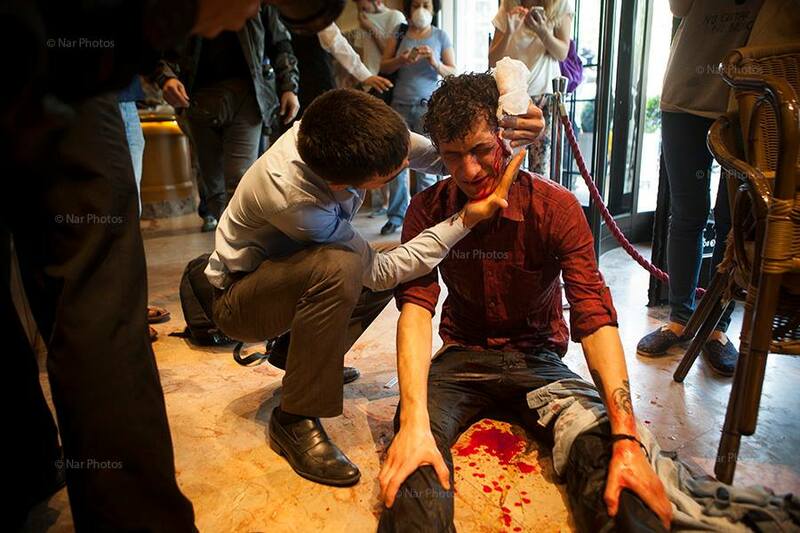 As protests continue throughout Turkey, the toll of the outrageous use of excessive force by Turkish police is rising. 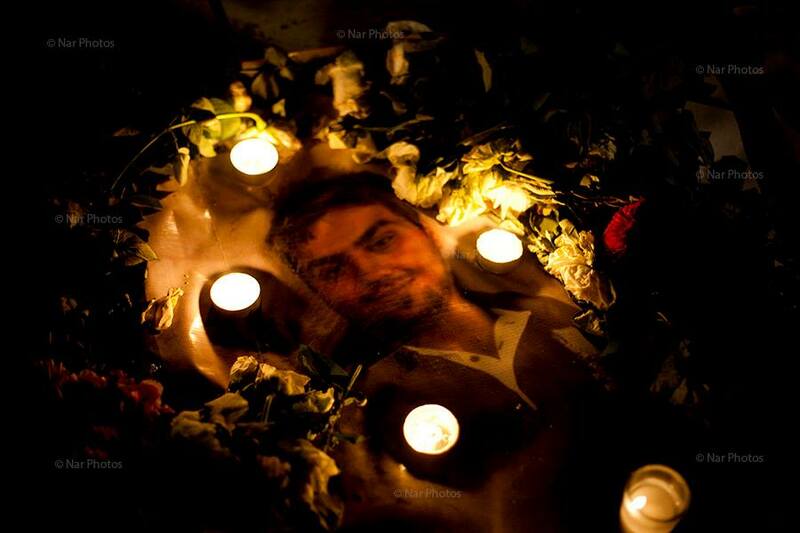 In Antakya (Hatay), Abdullah Cömert, aged 22, was the first individual confirmed to have been killed due to abusive force. The back of Cömert’s skull was crushed, though the exact cause of death has not yet been determined. His funeral was attended by thousands. According to the Bianet and other sources, however, security forces employed abusive force in attempting to control the protests that followed the funeral. And still the casualties mount. According to the Turkish Medical Association, more than four thousand have now been injured by police violence, scores of them seriously. If you have not done so already, take two minutes to lend your voice to the thousands calling on Turkey to end this use of excessive force. For the petition campaign in English, click here. For the petition campaign in Turkish, click here. This entry was posted in Excessive Force, Freedom of Expression, Turkey and tagged Abdullah Comert, Amnesty International, BIANET, excessive force, Injuries, Turkey. Bookmark the permalink.